Over 85% of Americans watched some portion of the hearings, which lasted for weeks. And, chances are, most of them watched on public television. In an age before CNN and the 24 hour television news cycle, your local PBS station, WETA (hey, we’ve heard of them! ), broadcast all 250 hours of testimony and fed it to public television stations around the country. Many stations ran the coverage live and then rebroadcast it again at night. (After the first week of testimony, the three commercial networks returned to their normal programming and rotated daily coverage of the hearings.) Studio hosts Robert MacNeil and Jim Lehrer provided context and commentary from WETA's studio in Shirlington. In fact, the decision to broadcast the hearings at all was somewhat controversial within industry circles. Up to that point, public television had not been in the business of producing news and public affairs programming, aside from an occasional special or documentary. 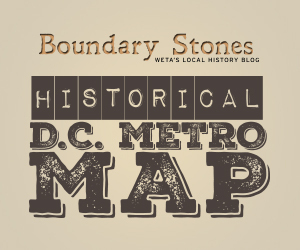 Plus, the Nixon administration had already made overtures about de-funding the system, so many station managers were hesitant to rock the boat. 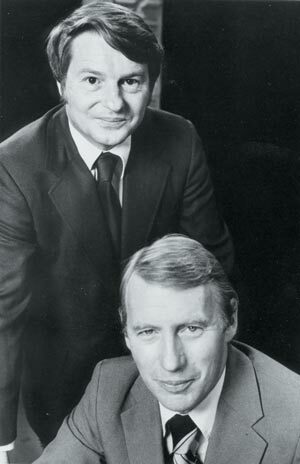 As it turned out, the Watergate hearings led to the launch of the MacNeil/Lehrer Report, the precursor to today's PBS NewsHour. 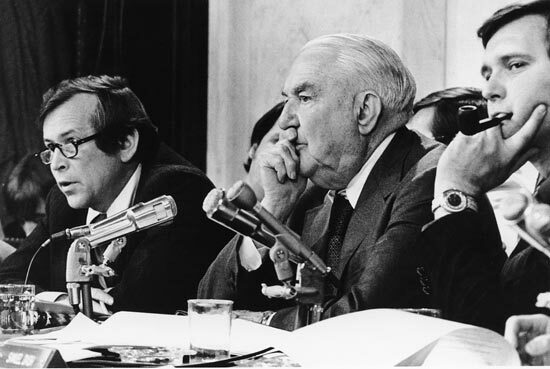 For more, check out the Watergate Hearings 40th anniversary features on the PBS NewsHour website. The capital emerges as a world-class city during the decade. When Jefferson Airplane's Grace Slick got an invitation to a party at the White House, she hatched a plan to give President Nixon a trip. Roberta Flack, native of Arlington, Virginia, developed her musical style at Mr. Henry's restaurant on Capitol Hill in Washington D.C.